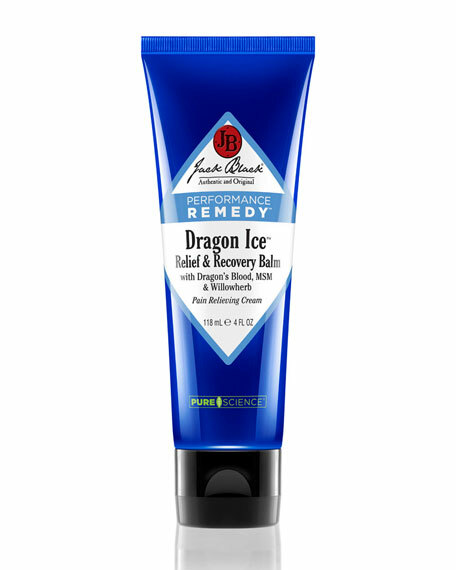 Jack Black Dragon Ice Relief & Recovery Balm, 4 oz. NM Beauty Award Finalist Fall 2010! This soothing balm penetrates deep to lessen inflammation, soothe muscle and joint aches and strains, stimulate immune defense, and support the body's optimal healing process. Enriched with invigorating menthol, body-fortifying Dragon's Blood from the Amazon, restorative MSM, willow herb, and organic aloe, this therapeutic balm works pre and post workout to enhance performance and speed recovery. Also great for backaches, sprains, headaches, and stress. 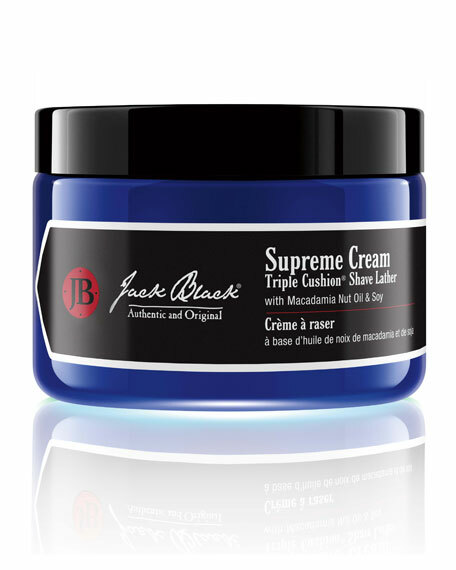 Founded more than 10 years ago by Curran Dandurand, Jeff Dandurand, and Emily Dalton, the Jack Black line of high-performance products were created to offer men a distinctive personal skin care line. The collection is renowned for its unique formulations and effective treatments. 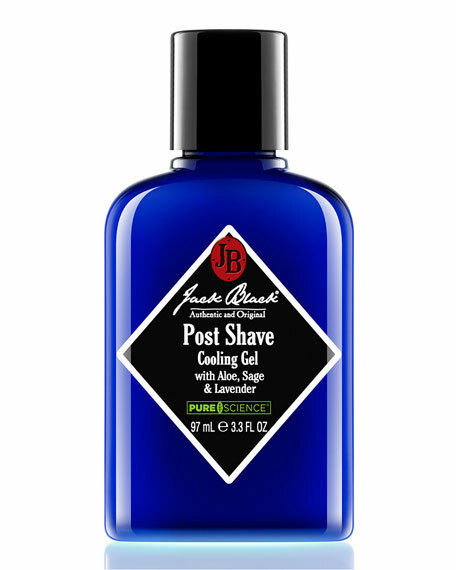 Jack Black Post-Shave Cooling Gel, 3.3 oz. 96% natural. 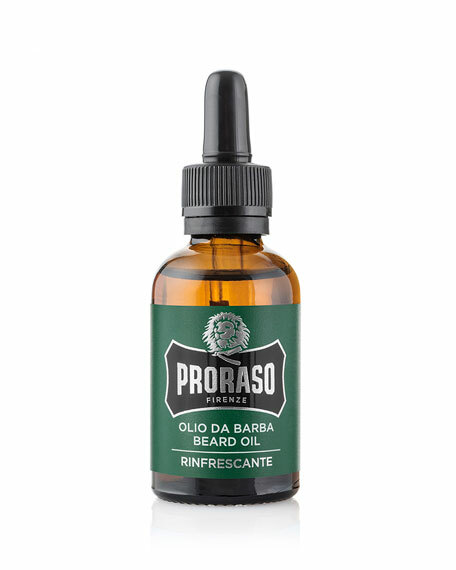 For every type of skin and beard. Gentle exfoliation that can be used daily or as needed. Cruelty-free. No ingredients of animal origin. 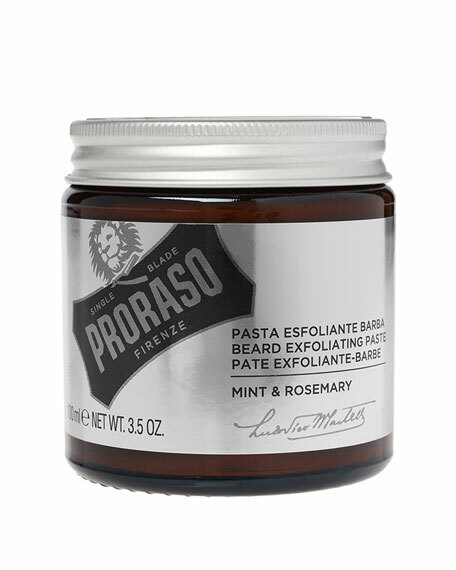 No parabens, phthalates, silicones, mineral oils, artificial colors or SLS. Made in Italy.